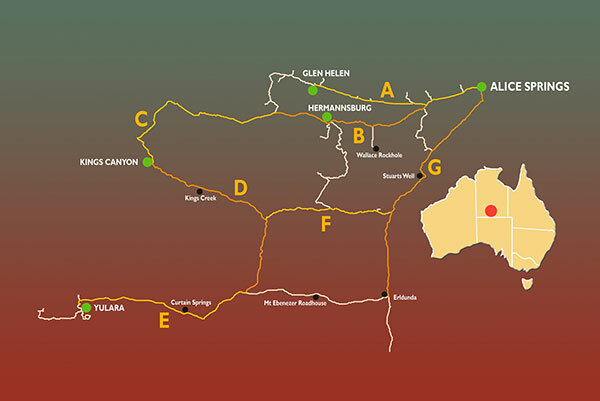 The area south of the West MacDonnell Ranges offers the travellers a unique vision of what the internationally known 'Red Centre' is all about. 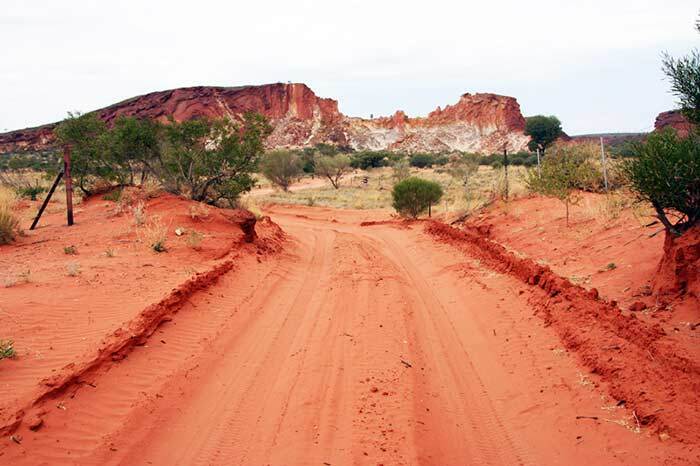 There is a wide ranging diversity of natural geographic formations, terrain and vivid colour contrasts between the vegetation, red sand and blue skies. 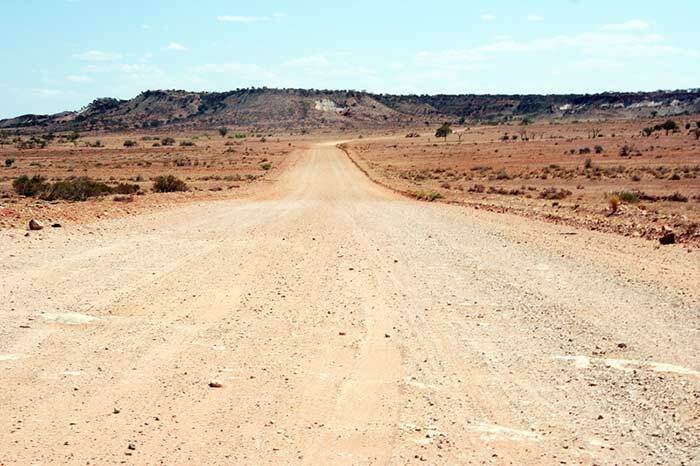 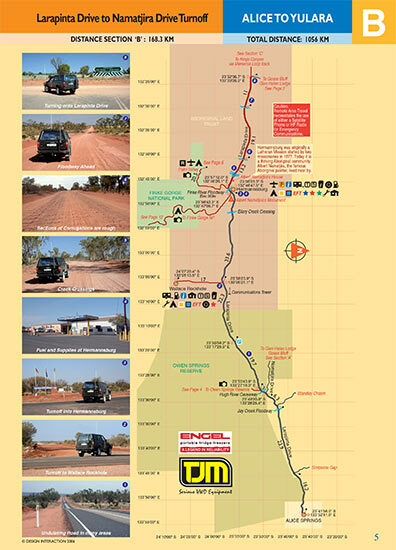 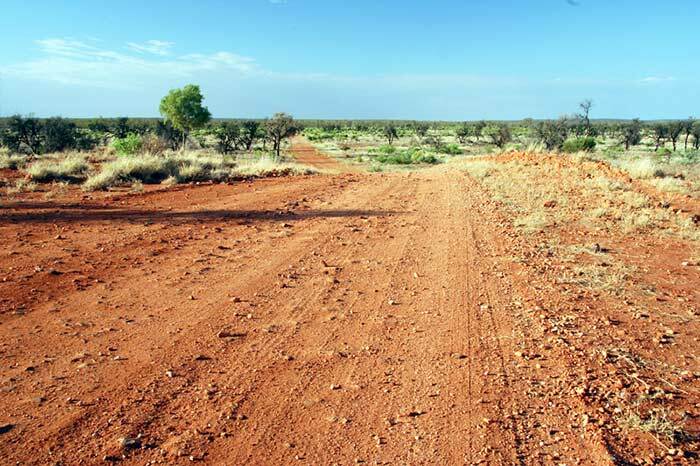 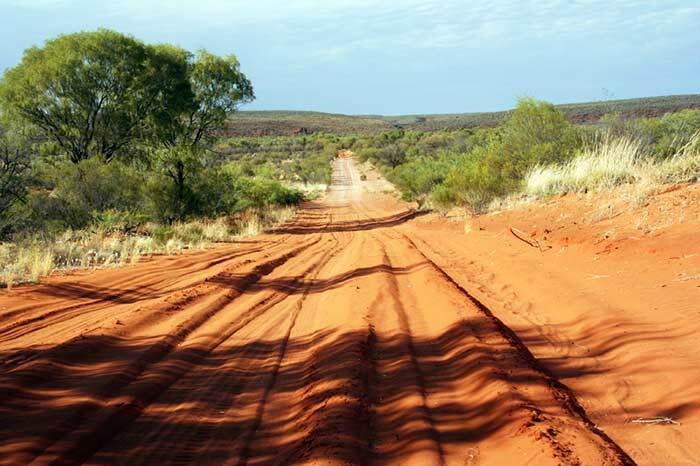 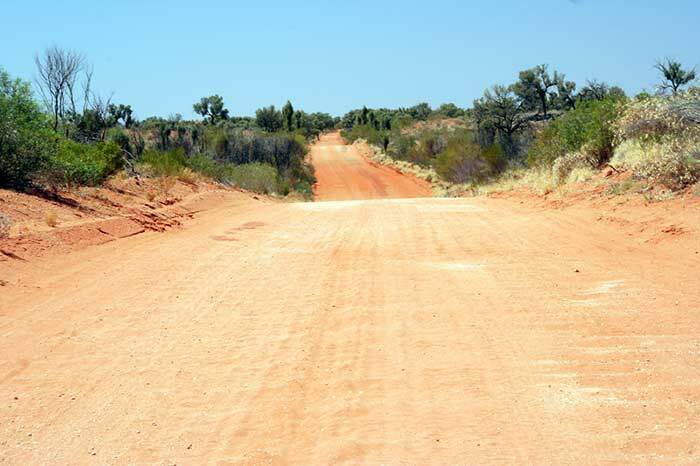 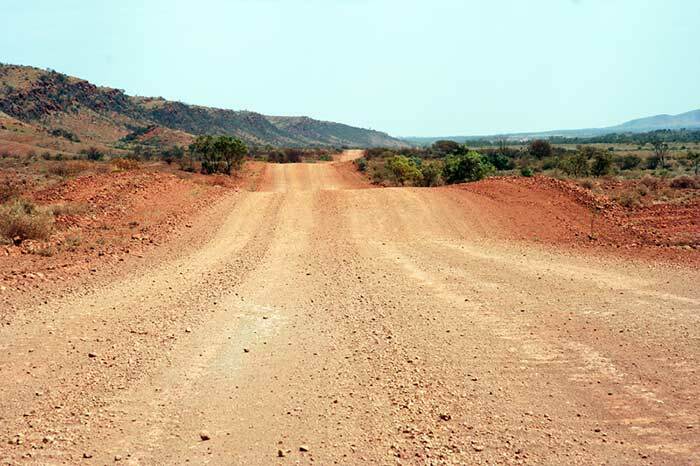 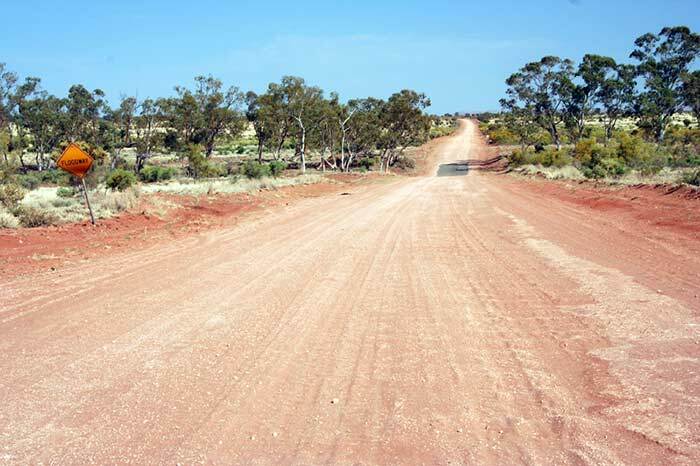 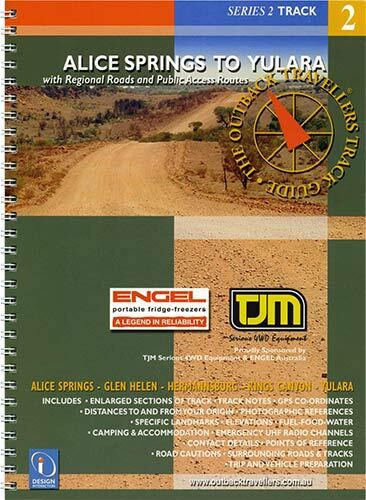 The majority of this region now has sealed roads, but areas such as the Mereenie Loop, Finke Gorge National Park, Palm Valley, Owen Springs Reserve and the Ernest Giles Road, provide some interesting, if not challenging tracks for 4x4 adventurers. 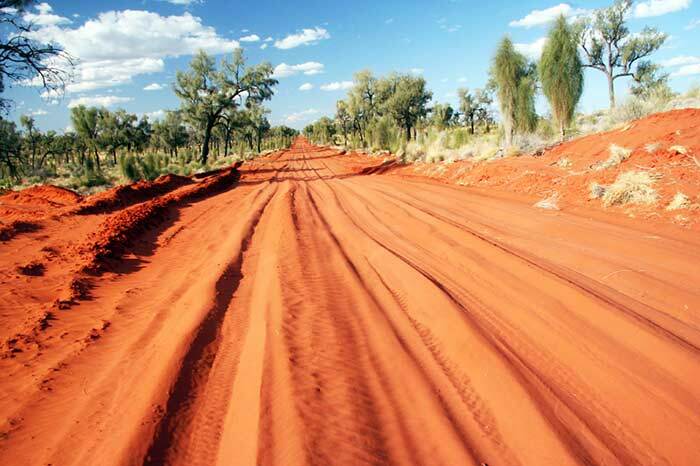 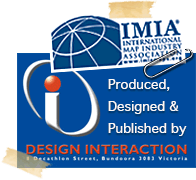 It is an amazing part of the Australian outback and a magnet for people from all over the world wanting to experience the real beauty of this region.